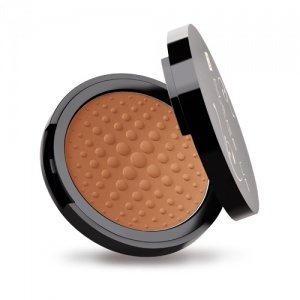 This new 9 g Honey Brown Mineral Powder - Mattifying Effect is perfect for make up finish and make up corrections during the day. Specially selected ingredients give your skin natural matte look and even skin tone effect. It is rich in microelements and minerals. Kaolin perfectly absorbs the excess of sebum. Micronised sapphire moisturises the skin and smoothes out minor wrinkles.